On Dec. 29, 2015, former Governor of New York George Pataki formally announced that he was ending his bid to become president of the U.S.A. Coming at the end of the year from a candidate that never really had a chance, the announcement didn't garner a whole lot of attention. I sure as heck didn't really care. But maybe I should have. As fas as I know, Theodore Roosevelt was the only birder president. He was an incredible man, as I've written about before, even though I've proved using science that I am a better birder than he was. Pataki, apparently, was another. I had no idea! It certainly didn't come up during the debates, which focused instead on screaming and yelling. 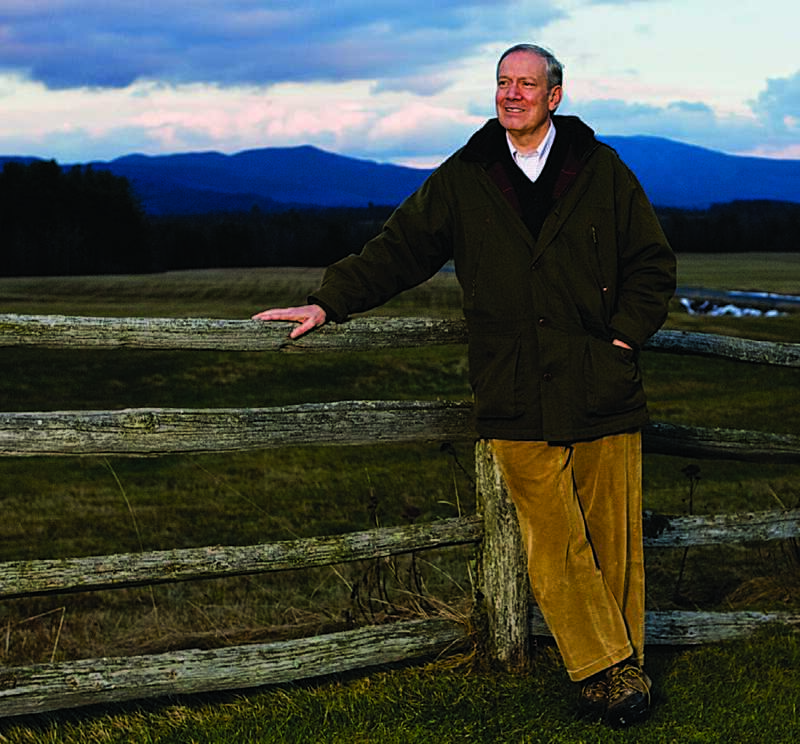 Pataki positioned himself as the centrist Republican candidate, but didn't mention that he was an award-winning conservationist. (Which was probably smart, considering the audience). Back? Pretty cool, right? He was on Theodore Roosevelt Island, here in DC! But, man, not a single bird in sight. Not a single damn bird. You've got to feel for the guy. There's not much more embarrassing than trying to impress people by pishing up a bird and getting no response. When pishing works you feel like a magician, but when it doesn't work you just feel like an idiot making mouth-noises at a bush. I've failed at pishing with plenty of bird walk groups, but never on camera. Brutal. But then, it's a pretty good metaphor for the whole campaign, huh? The man stood up there in front of the American public and made noises with his mouth he hoped would get people interested in him, but they just never showed and interest. Takes guts to do that. 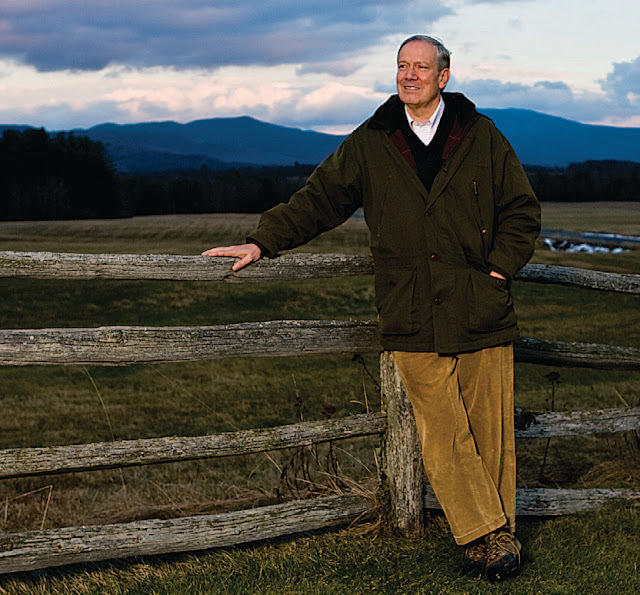 Good birding out there, Governor Pataki, wherever you are. I remember when Facebook was cool. I remember when it was all cool college kids posting pictures of parties. Now it's just America's goddamn Thanksgiving dinner table, with your dim aunt posting telling you about some newspaper article she saw and your dumb uncle talking loudly about politics and you just want to burn the whole thing down. But, I mean, what are you gonna do? Not use it? Yeah, so I joined this group on these called Facebook Bird Misidentification Page. It's got like 5,000 members, and the point is that people try to be funny by posting pictures of, like, funny birds, or pictures with funny captions, or instances of misidentified birds in public, stuff like that. Now, the misidentified birds stuff I've always loved. In fact, I've got a feature on this very internet webpage called Birds at Large where I make wiseacre remarks about that self-same topic, to a humorous result. 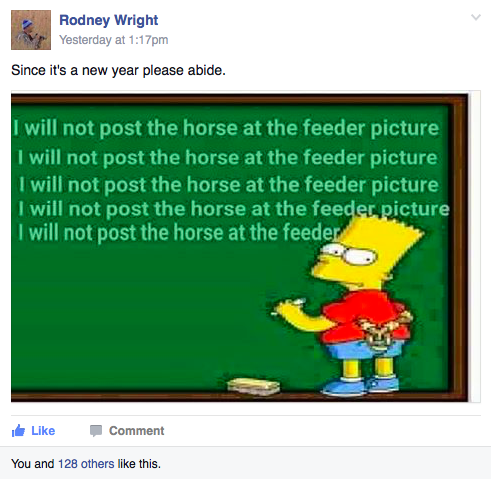 The misidentification stuff on the FBMP is right up my alley. The aunt internet (aunternet?) finds the above meme irresistibly hilarious. Literally the funniest thing. I picture them all like characters in a gigantic Cathy comic strip, all throwing a bunch of shoes in the air at the sight of it and screaming "Aaacck!" 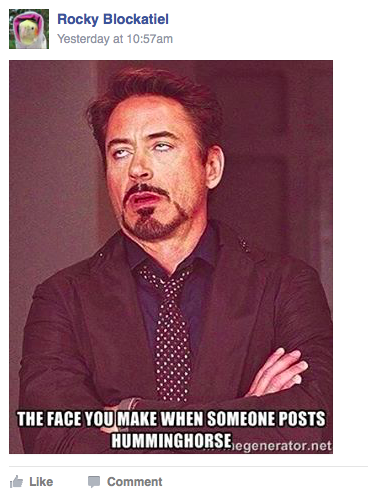 The rest of the Facebook group, however, does not find it so funny, especially after its been posted nine million times. Looking today, it seems that the Admins have a policy of taking it down as soon as its posted. But other forms of resistance remain. There's a meme backlash. A line has been drawn in the Facebook bird gentle humor world, with those who aren't hip to the lameness of the Humminghorse on one side, and those in the know on the other. I think the best parody so far was one posted today, a quick-turnaround combo-meme, playing off the earlier-this-week popularity of the Snowy Owl on the Traffic Cam video with a, you guessed it, Humminghorse on the Traffic Cam video. Your move, aunts. 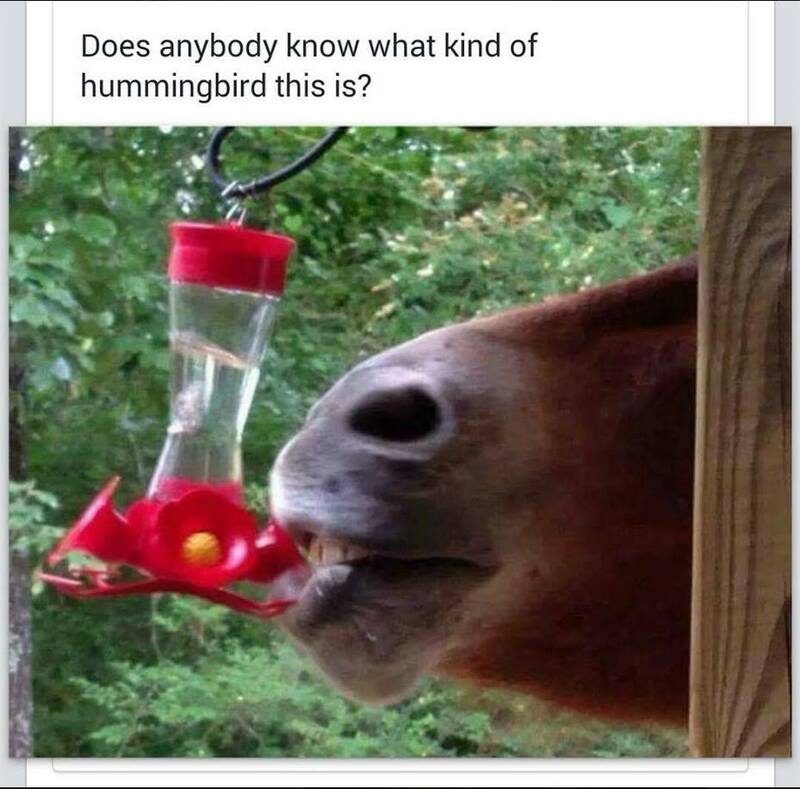 The humminghorse was freshly posted to the Facebook Bird Misidentification page the morning after this post was published. I was honored to speak to Noah Strycker just days after he completed his mind-boggling, death-defying, exhaustifying, electrifying, jealousitizing World Big Year, and summed it up for Slate. 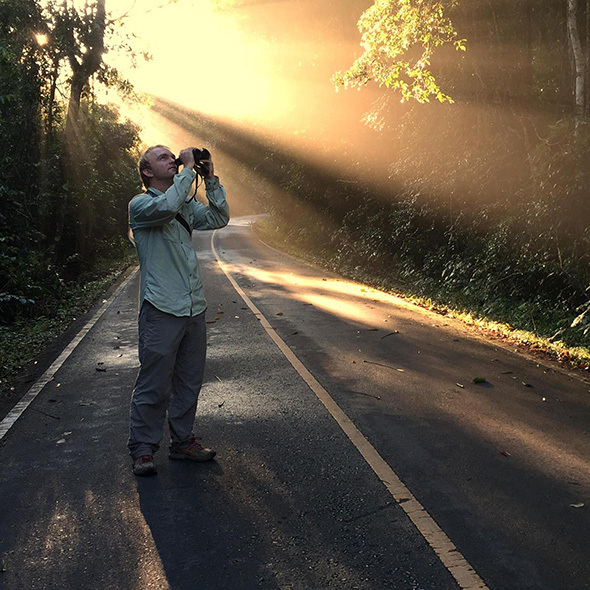 Noah Strycker thanks technology, good luck, and helpful birders everywhere. 2015 was a weird year birding on my dirty little patch of the Anacostia, Yards Park. As I've outlined in (too much) detail before, The Yards Park is my typical afternoon dog-walking-while-also-keeping-an-eye-out-for-birds location. High Island it ain't. There are no trees, really, and only a few bushes here and there. Lots of gulls roost on the river sometimes, and other times it's barren, even when the nearby Potomac is covered in loons and grebes and whatnots. But that's what patches are, ain't they? You learn to know a place well enough and then even the most mundane birds, the slightest out-of-place "vagrant" becomes a big deal. I moved to this area in March of 2014, so 2015 was my first full year birding at Yards Park. 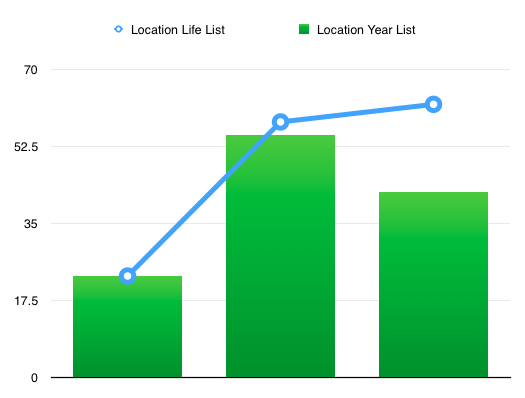 I hadn't looked at the numbers until today, and when I did I was surprised to see that even though I put in a lot of time with the ol' pup, I saw far fewer species this year than last. In total, I saw 42 species at the Park this year, the last being a Common Yellowthroat back in September. I had only four new birds for the location: a Cooper's Hawk, American Kestrel, Downy Woodpecker (in the trees by the actual Naval facility), and a Black-crowned Night-heron. In 2014, however, despite having a three month disadvantage, I managed 55 species. 34 of them were new to the park. (In my first ever visit, after a Nationals game in April 2013, I managed a whopping 23 species, my biggest single checklist ever! So what happened to make 2015 so light? I'm not quite sure. There was a real lack of birds on the water in 2015, unlike the winter of 2014 with it's huge grebe invasion. Red-necked and pied-billed grebes are all over the place in March 2014, but didn't make an appearance at all in 2015. I also somehow managed to miss BOTH vulture species in 2015 (?! That can't be right!) And cardinal (!) And towhee. I don't know. Tough year. But all you can do is keep trying. I just took Gibson for his first walk of 2016 and managed 13 species, including a spiffy Bald Eagle. Here's to many more in the months to come.